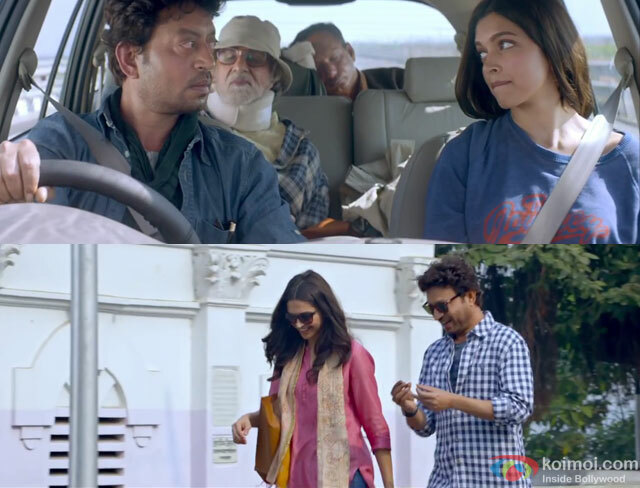 Piku starring Deepika Padukone, Irrfan Khan and Amitabh Bachchan in key roles is all set to release on May 8th. The film deals with a unique father-daughter relationship and how one road trip turns out a roller coaster ride for them. The music album has five tracks and marks the debut of Bengali composer Anupam Roy in Bollywood. Some songs have the quality to grow on you purely with its feel and Bezubaan is one of those. Sung and composed by Anupam Roy who is well-known for his Bengali works, this romantic number is truly a beautiful composition. There is a distinctive quality in Anupam’s voice and that works for the song. I played this song on loop and well, didn’t get bored! Some songs have the quality to make you introspect as soon as you hear them. Lamhe Guzar Gaye manages to do that very smoothly. This slow track is one such number that you will enjoy listening to in solace. Lamhe Guzar Gaye is soothing in both ways, lyrically and musically too. I was floored by its notes and it is possible for everyone to connect with this song since it is about lost love or in general when it is difficult to find meaning to your life. The title track Piku is more like an introductory song for the character of Piku. It is a light-hearted song with pop beats. Sunidhi Chauhan’s gifted bright voice is used to give this song the needed upbeat feel but it fails to do the same. This song is the weakest composition of Anupam in the entire album. Unless it has some important use in the film, this one is an unnecessary addition. Teri Meri Baatein is supposed to be a romantic track but somehow Anupam fails to give it an edge and hence it sounds quite repetitive. It does not engage you enough and even on the lyrical front, there is little to savor in this song. Roy tries to give an Indian blend to this track with Tabla beats but they do not provide a desired effect. According to me, Roy could have roped in some different male singer for this song and it could have worked better. Yet, its not an altogether crappy composition, so you can still hear it. Anupam Roy debuts as music composer with the album of Piku. Certainly a decent attempt for a Bollywood debut and my picks from the album would be ‘Bezubaan’ and Journey Song. 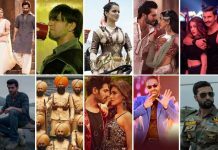 Roy’s attempt at giving us a fresh and honest album is quite clear and while it is a relief minus the Honey Singh style numbers, it just lacks a little more perfection. I am going with a 3/5 for this album.